I am an experienced and widely respected urologist in Johannesburg. I have over 10 years experience in urology. As such, I have knowledge, training and experience in treating surgical and medical diseases of the male and female urinary tract system and reproductive organs. 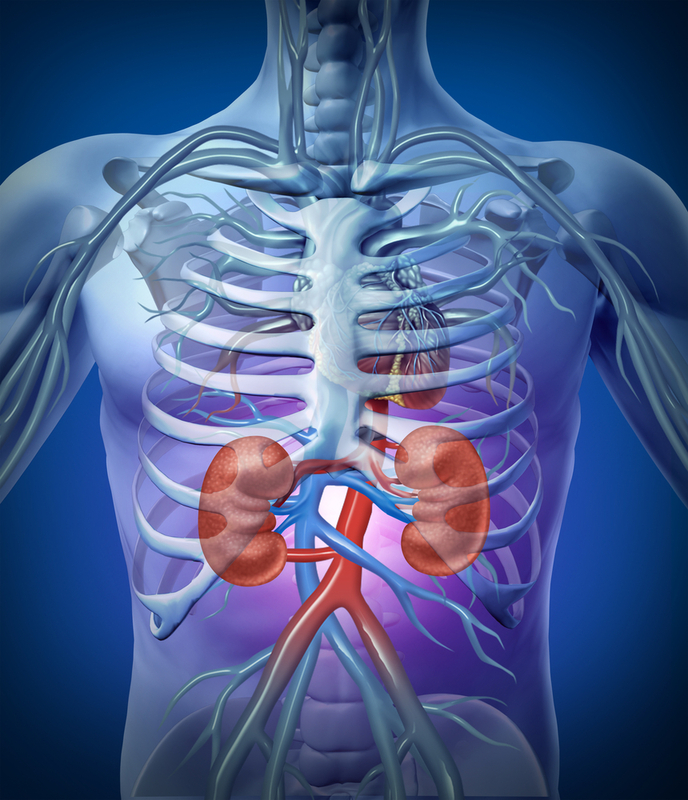 I specialise in the organs of urology, including the kidneys, adrenal glands, ureters, urinary bladder and urethra. I consult from my rooms at the Arwyp Medical Centre in Kempton Park, Johannesburg. I also consult at Netcare N17 Hospital and Life Parkland Clinic, both situated in Springs. I am a senior honorary lecturer at the division of urology, Department of Surgery at The University of The Witwatersrand, Johannesburg and I am a member of the World Congress Of Endourolgy. I am originally from Nigeria and I obtained my Bachelor of Surgery (MB BS) from the University of Lagos in 1992. I then moved to South Africa, where I studied at the Fellowship of the College of Urologists of South Africa and was awarded my FC Urol(SA) in 2005. I am registered with the Health Professions Council of South Africa (HPCSA) and I am also a member of the South African Urological Association (SAUA). I began practising independently as a specialist at the Arwyp Medical Centre in 2006. Urology is often at the forefront of surgical technology, and urologists are well-trained in minimally-invasive techniques and employing real-time ultrasound guidance. As a result, I am able to use the latest technology, including fibre-optic endoscopic equipment, as well as various lasers in the treatment of multiple benign and/or malignant conditions. Urology – I have a special interest in treating kidney disorders, prostate problems and erectile dysfunction. My area of expertise also includes kidney stones, vasectomy, infertility surgeries, urogynaecology such as urinary incontinence and organ prolapse. I have a special interest in treating men’s health issues, such as prostate problems. In fact, I find that many men have a serious fear of seeing a urologist and tend to ignore serious warning signs and symptoms, rather than visit their specialist. This article further explores the various reasons why men fear seeing a urologist. My consultation hours are from 08h00 - 17h00 during the week and I divide my time between the two hospitals and the clinic.